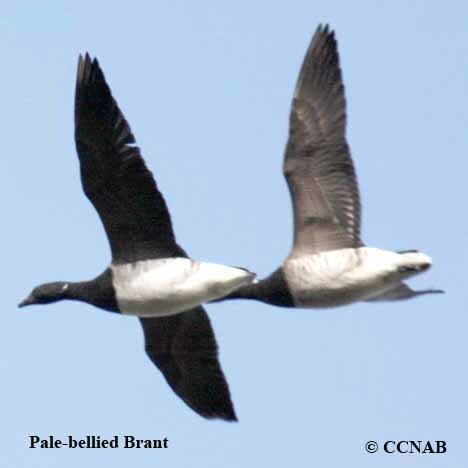 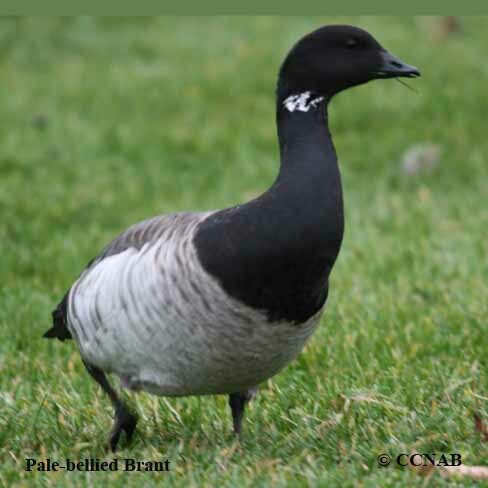 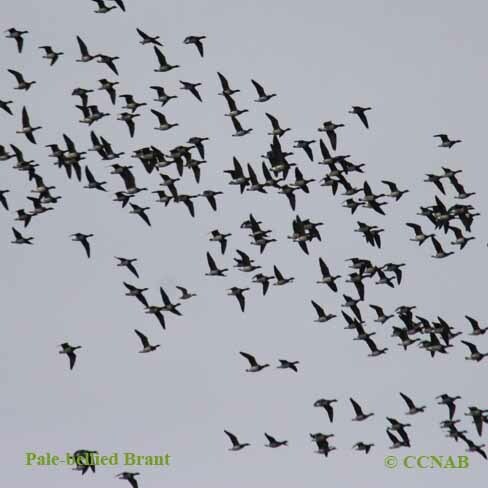 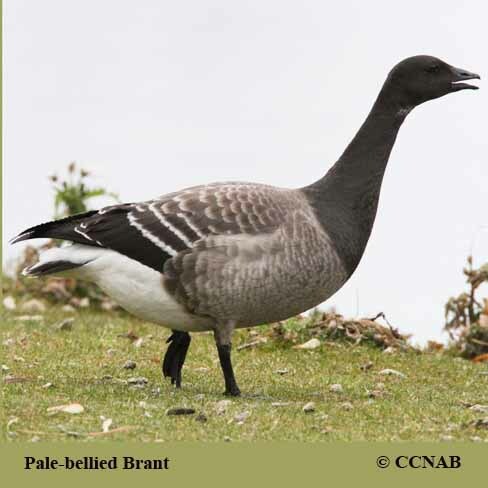 Pale-bellied Brant is another sub-species or race of the Brant family. 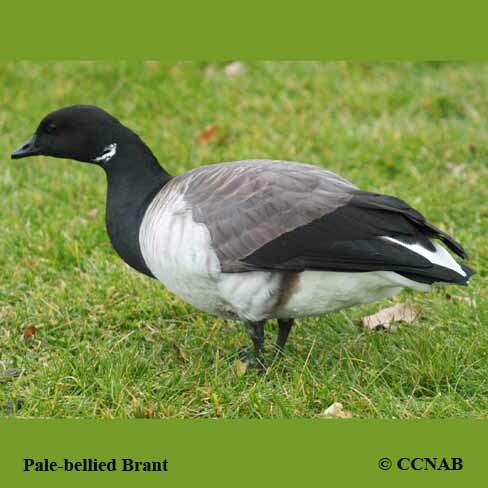 This is the lightest coloured Brant among the Brants. 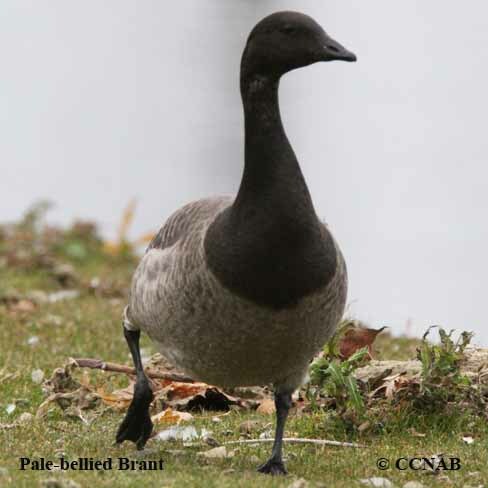 It is known to nest in the Northwest Territories and spend its winters along the eastern coast of the US.